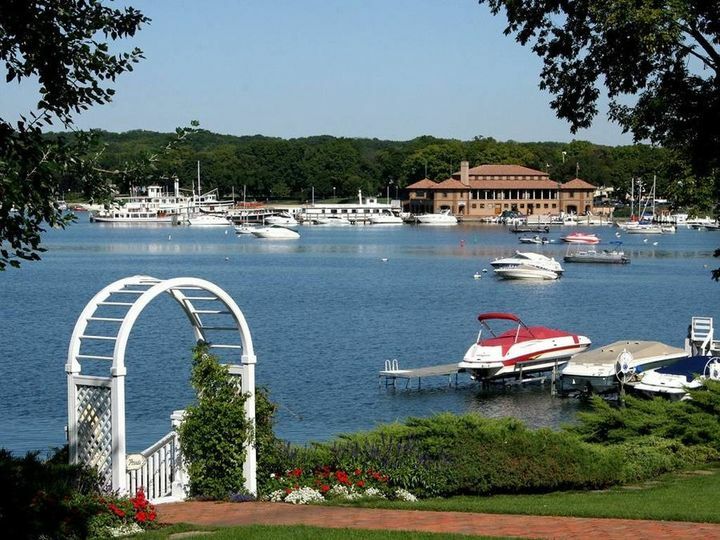 Harbor Shores on Lake Geneva is a beautiful, lakefront wedding venue and hotel located in the heart of downtown Lake Geneva, Wisconsin. 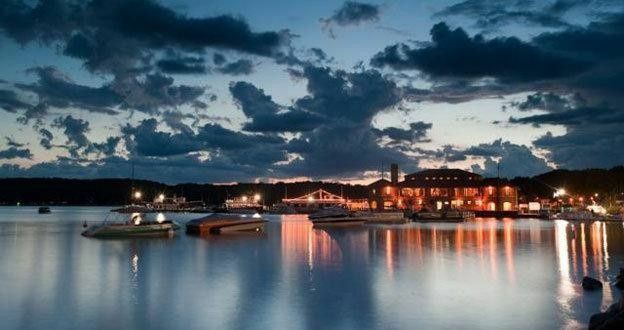 Featuring five event spaces - including their largest banquet room, the Lighthouse Ballroom, and a brand new bridal suite - Harbor Shores has the ability to host all of your wedding-related events. This includes your engagement party, bridal shower, ceremony and reception. 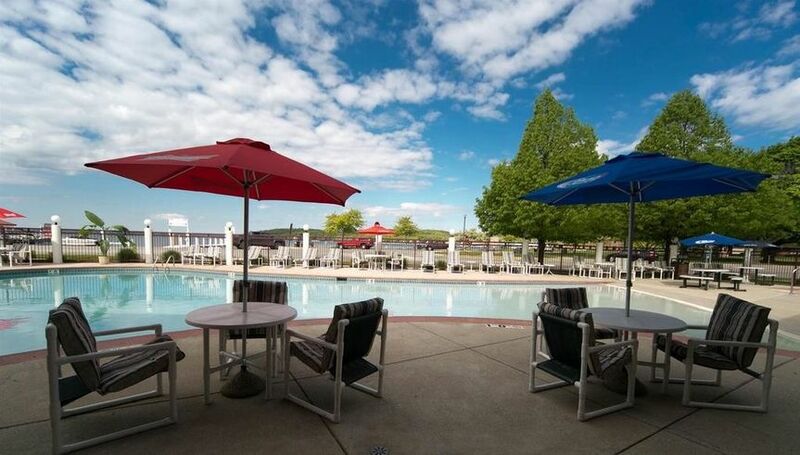 Harbor Shores on Lake Geneva accommodates up to 250 guests and offers up to 5,300 square feet of event space. 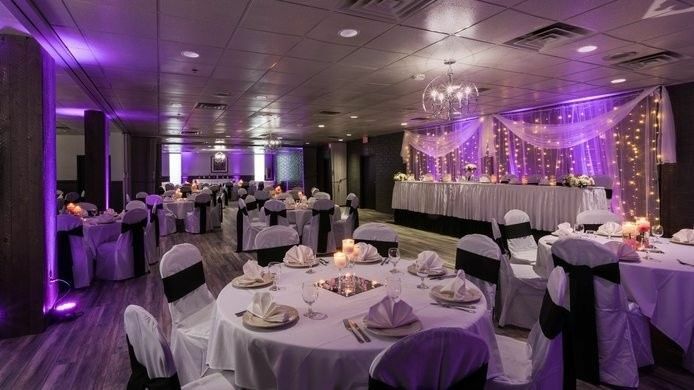 Their largest banquet room, the Lighthouse Ballroom, can be split into three smaller meeting rooms. 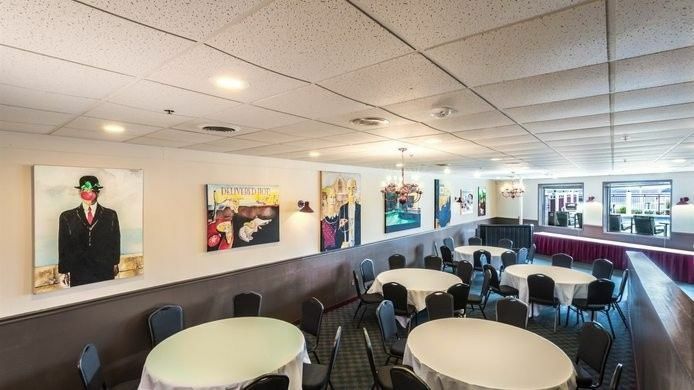 The smaller Pelican Bay banquet room can hold up to 50 guests comfortably. 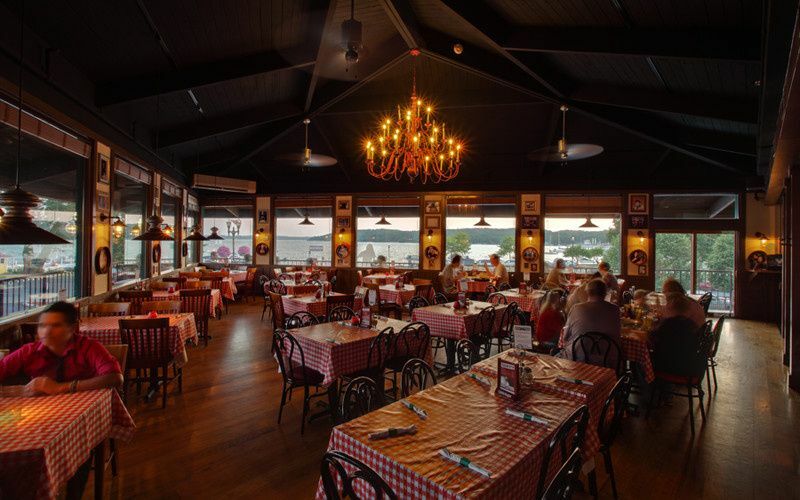 The venue’s Harbor Club room is a comfortable setting, perfect for relaxed gatherings. 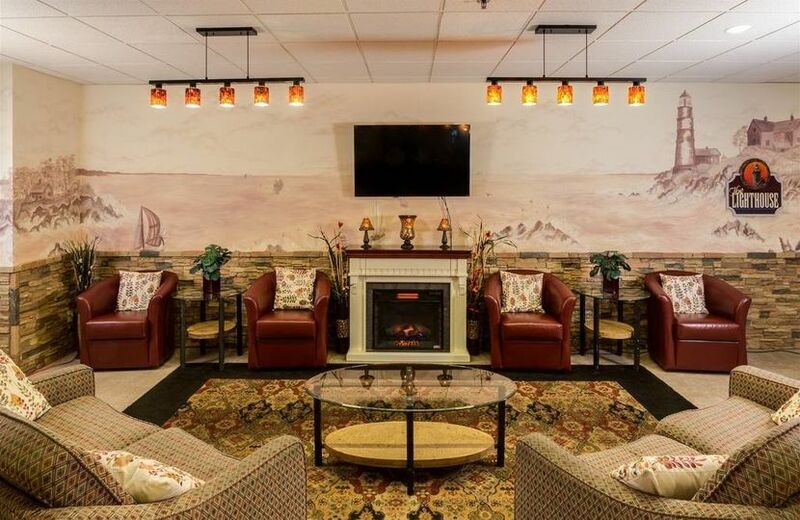 Harbor Shores created a gorgeous and inviting bridal suite that offers a relaxing and inviting space where you and your attendants can prepare for your special day. 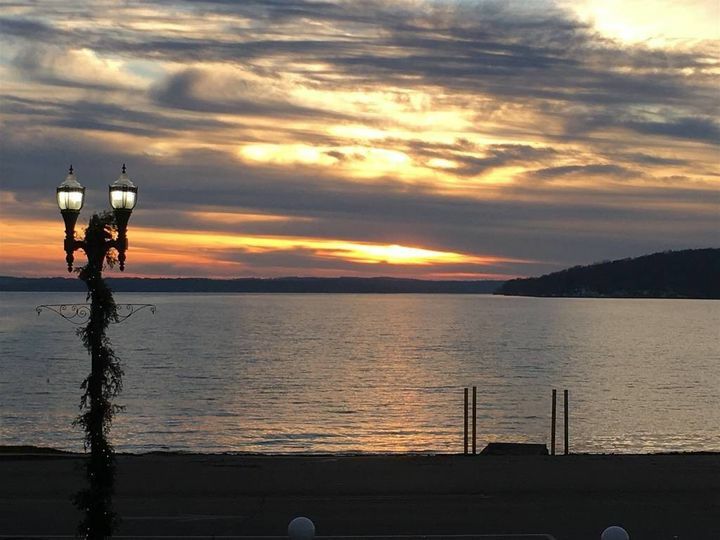 We used Harbor Shores for our room block for a Lake Geneva wedding. The hotel is really nice. 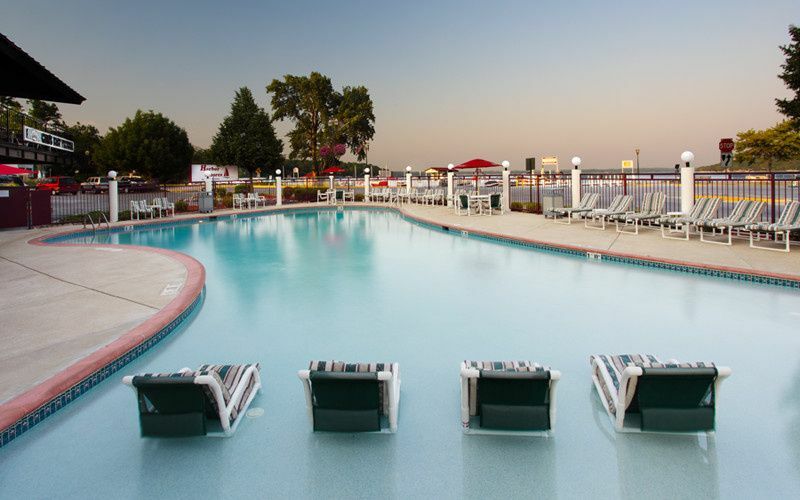 It is right next to the lake, has a pool, and serves a free continental breakfast. For our wedding block as the bride and groom we could not be offered a free room but we were able to get a lake view room for the price of a park view room which was very nice. The staff was easy to work with, gave us extra parking passes and attended to all of our needs.